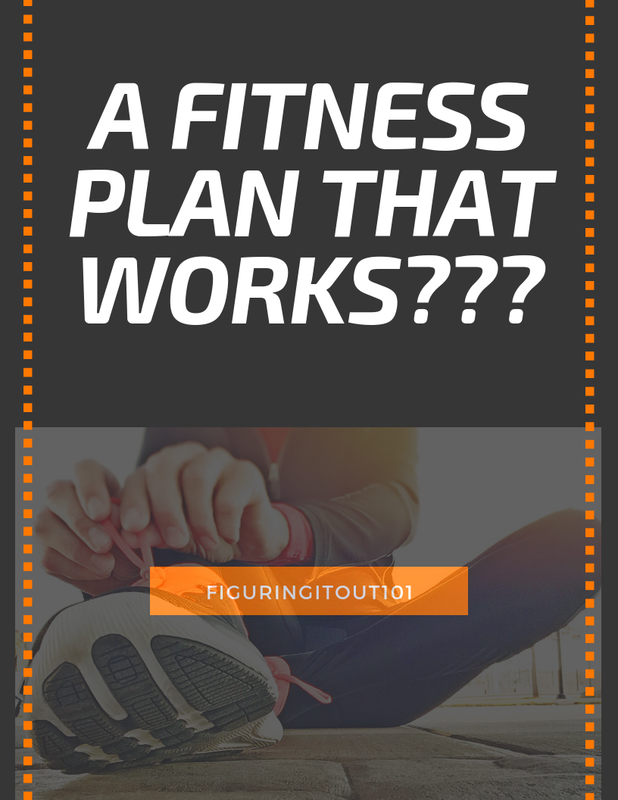 Figuring It Out 101: I Want to Get Back In Shape - A Fitness Plan That's Sure to Work? 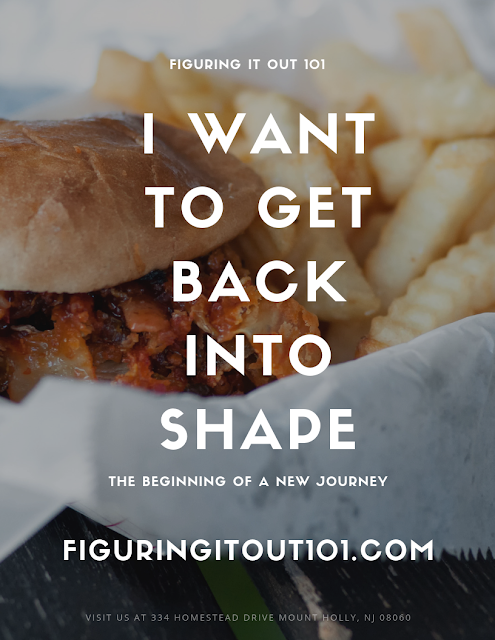 I Want to Get Back In Shape - A Fitness Plan That's Sure to Work? How did I let myself get this way? When I look in the mirror, I don't think that I look that bad, but my pictures tell me a different story. My scale says the same thing and my clothes protest a little whenever I get dressed. I'm the tanned one on the left. Does this story feel similar to you? I used to be in very good shape. I was a very outgoing, competitive, hyper child. I would always participate in P.E. and whenever we did races or some sort of game for church activities, I tried to always win. If I weighed more than I was supposed to, it never showed because I was strong and toned. We dressed up for Halloween at our Fall Retreat. I'm in the middle. Somewhere in time, I stopped moving so much. I calmed down. I really didn't eat any different, because, well, ice cream. I know how to diet because I've dieted my whole life. My mom has done every diet and so my sisters and I did every diet with her. (within normalcy for a teenager- no diet pills or extreme food loss.) My biggest problem has been inactivity. Did you know that when you have a low metabolism, your body temperature is lower than the average? My body temperature stays around 95 or 96 degrees. I've told my doctor that, so she did a thyroid test on me. It came back normal. I have no other health issues that cause me to be heavier, so it comes down to inactivity. There are all sorts of websites you can check out regarding this. Just type in, "Why is my body temperature low" and first you'll see, "Are you outside in the winter with no coat?" and then you'll see something about low metabolism. If you read the article that's highlighted above, it will give you more explanation to why these work. In case you want to see more proof- although, who's to say that it's really proof if found on the Internet? I found this article from the Men's Journal, but many of the points are similar from the first list I showed you. There's obviously more to these points, so please, click the link above to read through all of them. I know that when they say to eat more, they really mean to eat about six smaller calorie meals a day. I've done one diet that it seemed like most of my town had been doing. The idea is to eat one small 100 or 200 calorie meal in the morning. Three hours later, eat a 400 calorie meal, then alternate. The diet would change based on your height, weight, build, and gender because regardless of what the world is saying today, there is still a HUGE difference between men and women's anatomy so things are a little different. One of the easiest diets that I've ever done has been the macro diet. 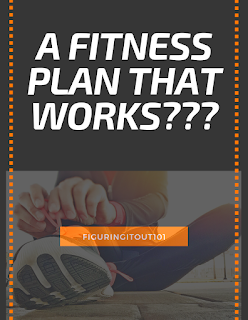 If you want to figure out how figure out your macros, I wrote a blog post all about it, but one of the bloggers from the support group I'm in talks about all of the time! I'm going to do a shout out here. If you're interested, visit her page at https://patienceconsistency.com/ . She has different recipes that are macro friendly and delicious listed out and she can help you go farther than I can. The only reason why I didn't stick with this one is because I vacationed and just sort of stopped doing it, but I will restart again, someday. If you want a life style change where you can eat pretty much anything, this is a good one for you. So what does all of this have to do with me? 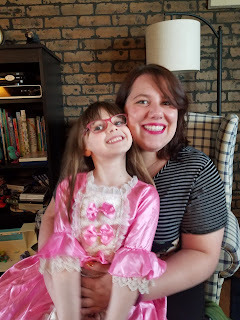 I'm not a fitness or diet writer, I write about mom things and what is going on with me. I've noticed that my attention isn't what it should be. I've also noticed that I'm not as strong as I was before. My eight and four year old are getting harder to wrestle with when we play so I know that I'm getting weaker. I need to get back into shape so that one day, my kids won't discover my weakness and tie me to the chair and run the house like they're the boss. I want to be able to play with them without getting tired out or losing interest. 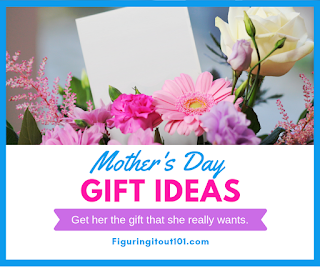 for mother's day and I hated every single one of them. cover up my arms or my double chin. My daughter, who is only six, is really starting to notice body image. She asked me one day if she was going to get fat. Then the next day, she asked me if I used to be small like her. That is a HUGE eye opener. I want to be able to model to her that with hard work and dedication, she doesn't have to worry about getting overweight. We can't keep telling ourselves that it's ok if someone is heavier, because it's not. There are so many people with health problems related to obesity and it CAN negatively affect your family. If I take any pictures with my kids, I want it with just our faces. Anything below the neck reminds me of how big I've gotten. I don't feel bad about myself and don't have pity parties, I've just accepted my weight as who I am, but that's where I'm wrong. It's time for me to take action, again. I made that promise to myself last year, but this year is different. This year, I have you. Accountability is so important when it comes to maintaining a healthy body and more importantly when trying to start up a healthier life style. Can you help me with that? It's out in the open now, I can't not do what I said I will do without looking stupid. This is my plan: For now, I'm going to try walking at least 10,000 steps a day and add a little bit of strength training. Nothing too drastic because if I start out with too much to do, I'm going to get burned out quickly. I'm not going to post about my results every day, but I will make a quick update at the end of the week to tell you how I'm doing. This is the year that I get back on track-even if the year is already more than half over. So what do you say? Will you help keep me accountable? Would anyone else like to join in? It is amazing when kids notice our diet habits. I try not to make food or my body the enemy. I focus on healthy eating with my boys and tell them how each food can help their body. My son hates eating fruit so I remind him that it helps prevent colds. I've been dieting off and on for years. It seems like when I lose 8 or more pounds, it stops and I gain it all back plus some. I know my biggest problem is activity, especially now that I stay home instead of work. Wow! This was like looking in the mirror. What great information on metabolism. It's just the kind of kick-start I need. I really want to get to my feel-good size again! Best of luck on getting in shape! My hubby and I work out together and it's so nice to be able to hold each other accountable. My husband and I joined Planet Fitness about two years ago, but rarely go together because of the kids. I'm glad that you can do that together. I am just surrounded by a lot of places that have a ton of great food. It makes it hard to not go there! The house I grew up in had a Dairy Queen right down the road. Once I started earning money from Pizza Hut, I'd walk or drive over almost every day. I was still super active, so nothing stuck, but now? Great tips. First step is just starting and then creating healthy habits. Absolutely. That's why I'm just starting with walking. Next would be watching what I eat.